Type: Office | NRA: 110,000 sq.ft. 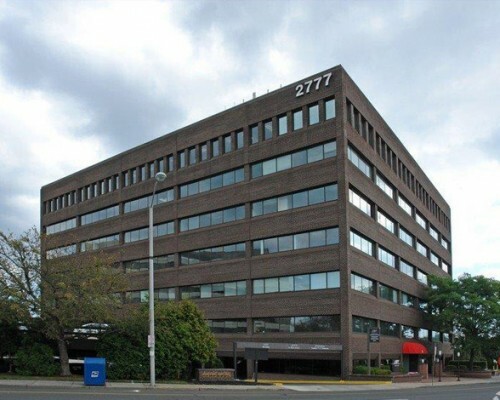 2777 Summer Street is a 7-story, 110,000 square foot office building located in the heart of Stamford. Tenants enjoy covered parking, a café and shuttle service to and from the Stamford Train station which services both Metro North and Amtrak. Amenities include nearby hotels, Ridgeway Shopping Centerand abundant restaurants. All windows of the building have been replaced and a comprehensive renovation of its lobby and common areas has begun.